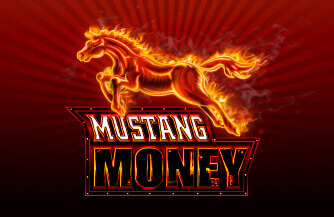 American Gold Rush is a 5 reels slot game fixed at 243-way justification by Spin Games, LLC. Experience the rush of the Wild West with this exciting feature- packet game. 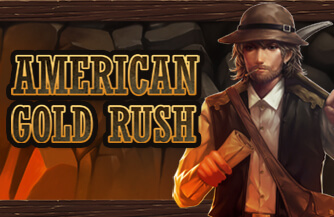 American Gold Rush is packed full of distinct symbols, such as Scatter, Wild and "WIld Dynamite" Bonus features. 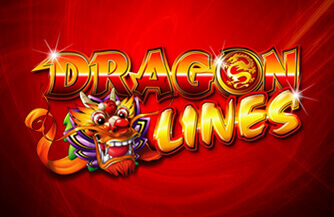 During the Free Spins feature, landing up to 5 Wild Dynamite symbols can lead to up to 20 free spins. Wild Symbols found on reels 2, 3 and 4 only and substitutes all symbols except for Bonus and Scatter. 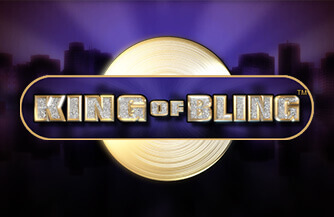 Wild Dynamite feature is only awarded during primary game play. Stacks create more coinciding wins. 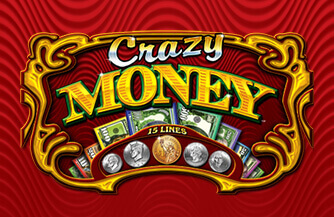 During the Free Spins feature, 3 or more "Wild Dynamite" awards an additional 8, 12 or 20 Free Spins.